Lighting Lantern In The Old Style. Standing At The Promenade In The Park. 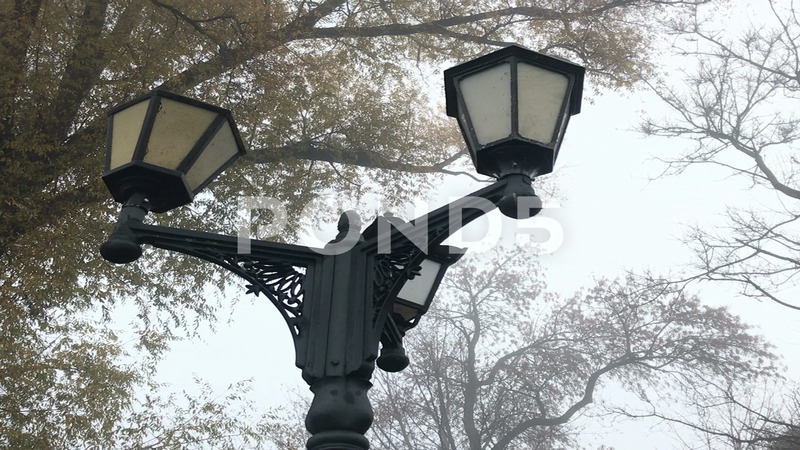 Description: Lighting lantern in the old style. Standing at the promenade in the park.